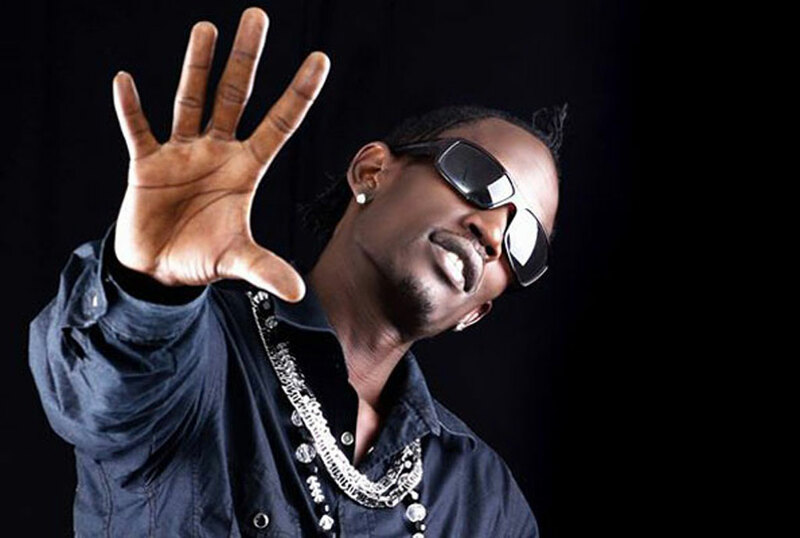 Once upon a time Vampos, now Vampino, was the king of dancehall, then time for hibernation checked in, especially after his music partner Benon switched to music production. That was just the beginning of a fresh start as he is back to take back his throne with his club banger dubbed Smart Wire. He kicks off the track speaking about his musical journey, warning critics of no physical fights but rather musical prowess. He speaks of his musical journey being a tactical move which has enabled him show people how to get fame. He then tells listeners on his second verse that smartness does not only end in gaining success. Even when the song is fun, his message is about urging the audience to make smart decisions in life. The highlight of the jam is the danceable beats.